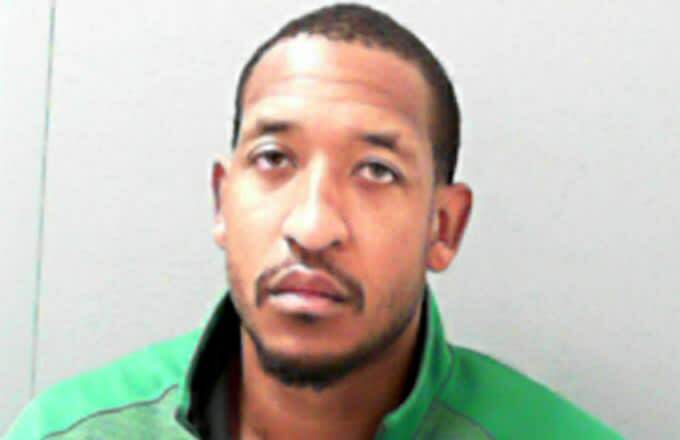 Former Duke star Chris Duhon obviously isn’t the first athlete to get arrested for DUI and, unfortunately, he won’t be the last. But he is one of the few athletes to get hit with an extreme DUI charge—Donovan McNabb and P.J. Tucker are also a part of the club—which is every bit as bad as you would imagine it to be. 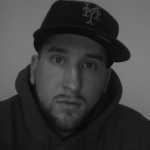 According to TMZ Sports, police officers were asked to respond to a “man down” call (yeah, it was that bad) in Eleanor, W.Va. at 4 a.m. today and found Duhon—who spent almost a decade in the NBA after leaving Duke—passed out in the driver’s seat of his Ford Escape. His keys were still in the ignition and, when police woke him up, the current Marshall assistant basketball coach appeared to be intoxicated. He proceeded to fail three sobriety tests and blew a .202 when he took a breathalyzer test. That put him at about two and a half times the legal limit. Duhon was released on $1,000 bail after taking the mugshot you see above, but he has since been suspended by Marshall for “violating the department’s rules and policies.” Not good at all.